Made of 304?stainless steel?material in silver tone, widely used in home and factory areas.? Made up by 304 stainless steel, good-looking and long life expendency.? 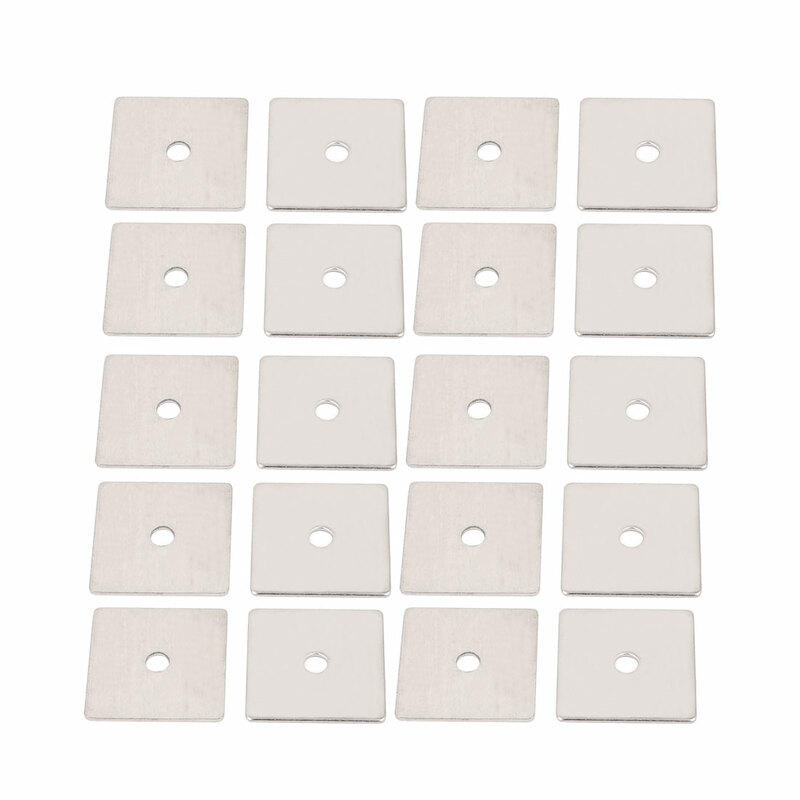 THese product are?important fasteners to make furniture parts stay firm.